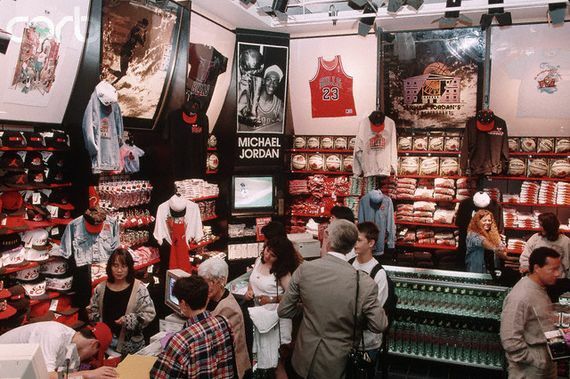 Michael Jordan has parlayed an incredible basketball career into a globally known brand, and that brand extends beyond basketball and sneakers. 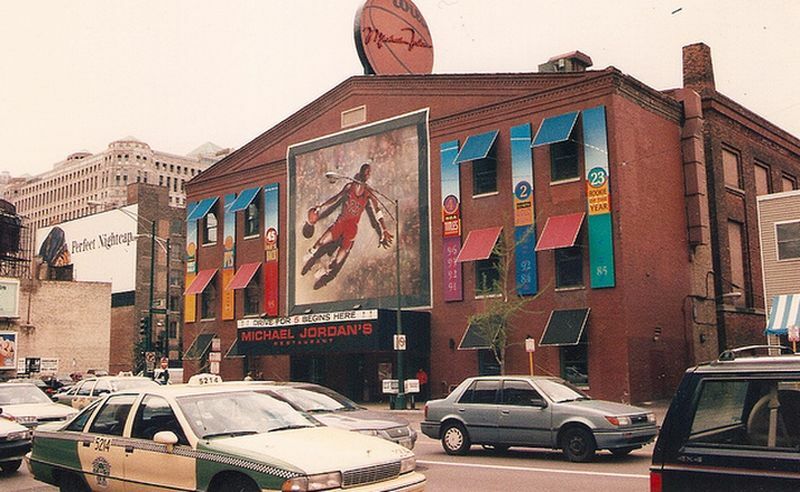 In 1993 Jordan was able to delve into another one of his passions once he opened up “Michael Jordans, The Restaurant” in Chicago. 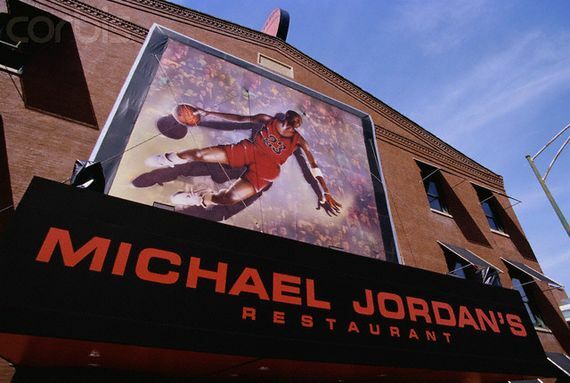 The restaurant revolved around providing an American cuisine along with a sports feel thanks to all of the memorabilia that was sold on location. 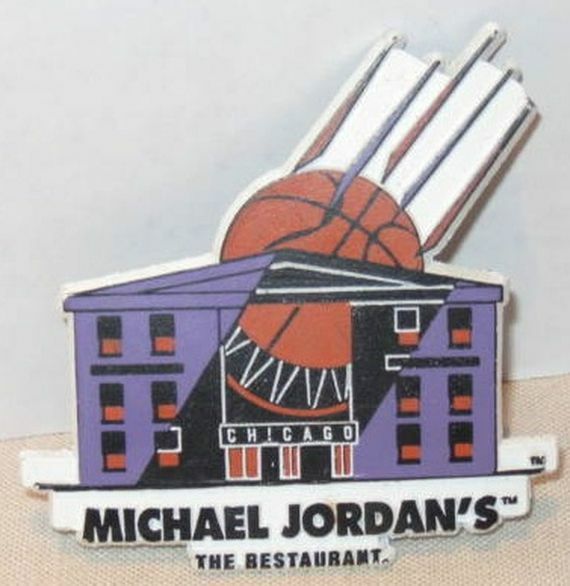 Sadly, the restaurant didn’t make it past MJ’s second retirement in 1999 (although he has numerous steakhouses now) but the popular food destination certainly left its mark. 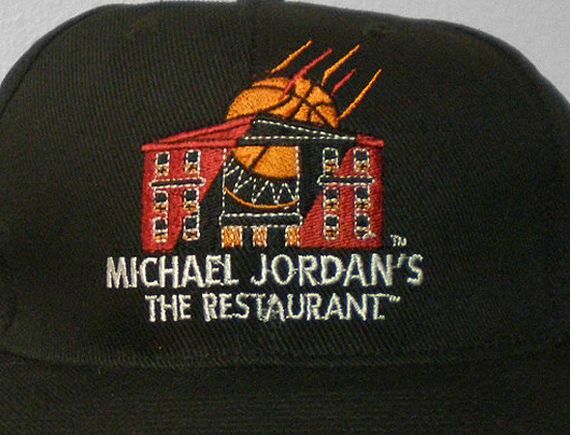 i actually have one of the menus from this restaurant. 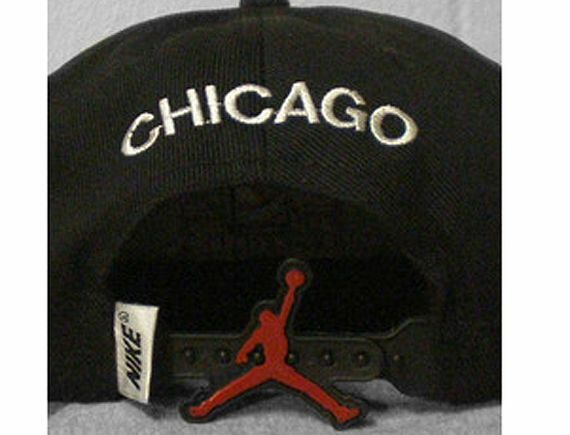 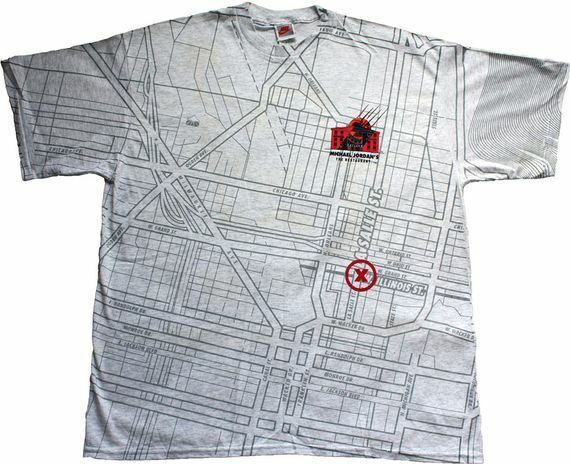 i wonder if it would sell online…?